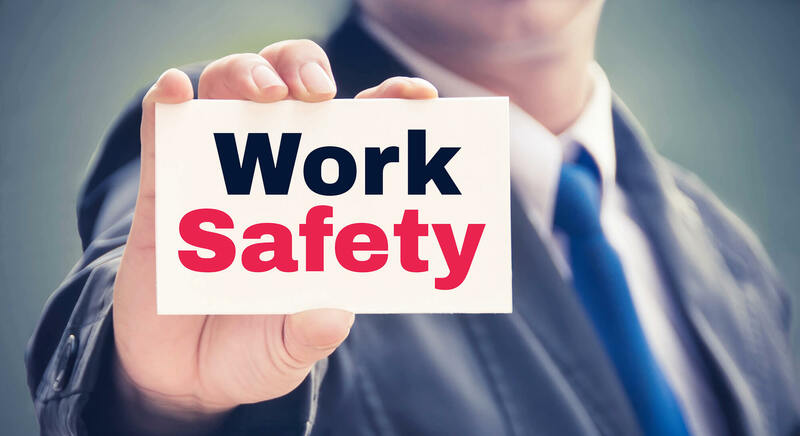 Companies take significant measures to make the workplace for their employees safe and free from any potential hazards. However, if a company hires a contractor, they may not be inclined to follow the same level of safety protocols. Generally, all companies use the services of a contractor at some point to get assistance in their ongoing projects. In some cases, contractors are required to carry out tasks in hazardous work environments that they are usually unfamiliar to them. This may include exposure to lead, asbestos, chemicals, excessive noise, or odd temperature conditions. Contractors and their employees may be at risk for sustaining injuries from the workplace activities, which can also put the general public in danger. When the majority of the projects spans for more than one day, contractors are likely to leave the site as it is so they can pick up from where they left off the next day. It is essential that the entire worksite is barricaded or marked for everyone to see that work is in progress. Prepare a checklist for securing the perimeter at the end of every day to ensure nothing is left that can cause harm to others. Make sure you secure any openings in the ground or floor, like small holes, that you can cover using plywood. With any ground openings, you can run a snow fence around its boundary and install some poles so that no one accidently falls into them. To protect yourself from any sort of liability, it is best to take a time-stamped picture of the worksite from different angles at the end of the day. It is important to ensure safety of all parties involved in your projects and of others that might be affected by your work. For guidance on how you can secure worksites and ensure safety of the contractors, you may contact Suburban Insurance Agencies, Inc. today at (630) 325-4000 to schedule an appointment.